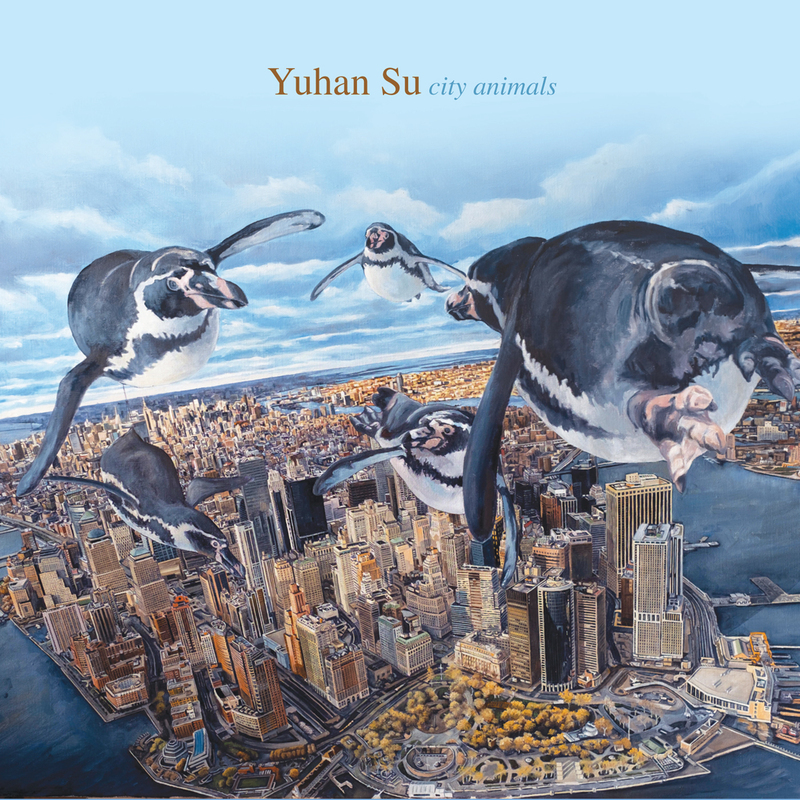 In many ways, Yuhan Su represents the voice of the new generation of jazz musicians. Though she is firmly rooted in jazz tradition, her music is innovative, emotional, cerebral and most importantly, always lyrical. Her compositions and improvisations are uniquely hers, marked with an amalgamation of complexity, intensity and emotional resonance. And though she is capable of blistering technique, she always maintains a sense of melodic lyricism and wonder in her playing. 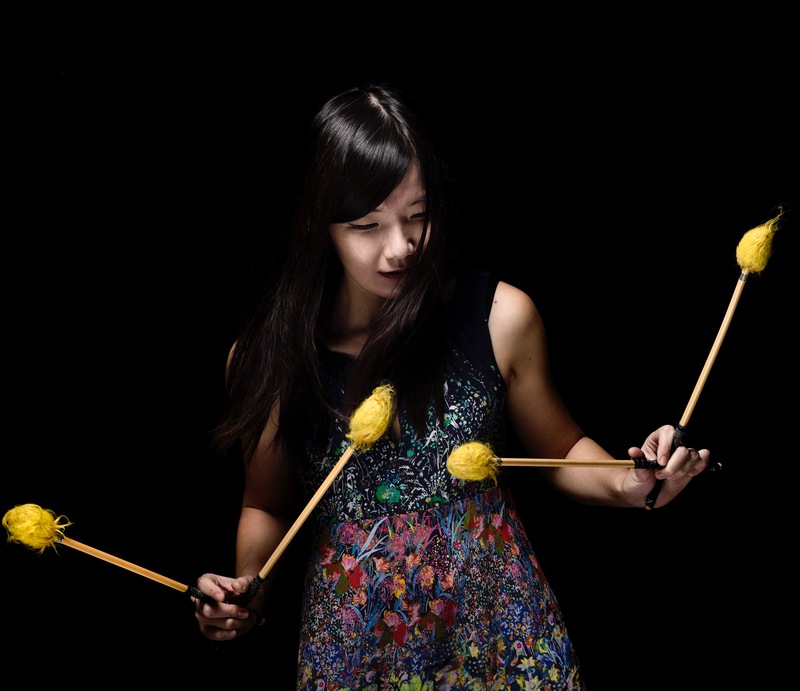 Recent recipient for the 2017 DownBeatCritics Poll in the category “Rising Star” of Vibraphone, New York based Taiwanese vibraphonist Yuhan Su has been living in the US since moving to Boston in 2008 to study at Berklee. Afterwards, she has performed around the world and joined acclaimed saxophonist Greg Osby\\\'s label, Inner Circle Music. Su\\\'s debut release as leader, Flying Alone (Inner Circle Music, 2013), has been released to widespread approval. In the April edition of DownBeat, Brad Farberman wrote of Su\\\'s \\\"intelligence, sensitivity and a haunting sense of tenderness.\\\" Flying Alone has received numerous music awards and nominations, including ‘Best Jazz Album of the Year’, ‘Best New Artist’, ’ Best Jazz Single’ from the 2013 Golden Indie Music Award and ‘Best Performance Album of the year’, ’Best Composer Award’ from 2013 Golden Melody Award in Taiwan, and “Best Release of 2013” by All about Jazz. In 2015, Yuhan released her second album A Room of One’s Own featuring her jazz quintet. DownBeat described it as “Like the best fiction, it’s entirely enveloping’ (Brian Zimmerman). The album has also won numerous international music awards including ‘Best Jazz Album of the Year’ and ‘Best Instrumentalist Award’ from Golden Indie Music Award. INTENSELY IMPRESSIONISTIC WORK THAT CAPTIVATES WITH ITS CREATIVE ENERGY.